What's your fave day of the week? Mine used to be Wednesday- there was just something ineffably awesome about Wednesday. Never mind that it is apparently when families/couples have the most fights. Whatevs. It used to be that Mondays were my Most Anxious of Days. 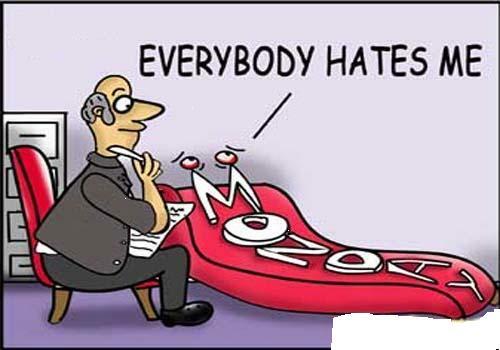 I'd hit Monday feeling unprepared, un-pretty, unorganized, unmotivated, uninspired, un un un un un. What changed? Well, a lot of things. And that's what I want to share with you. Each and every Monday I want to gift you with a little game-changer to help you get your week off to a great start. If you're ready to reframe your Manic Mondays into Marvelous Magical Mondays, then sign up for my TGIM!!!!!! weekly email. Your calendar will thank you for it.